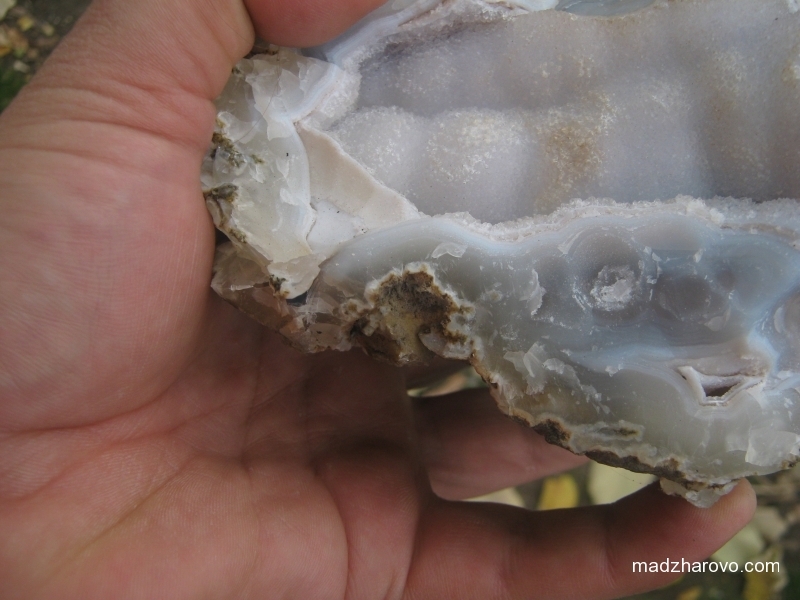 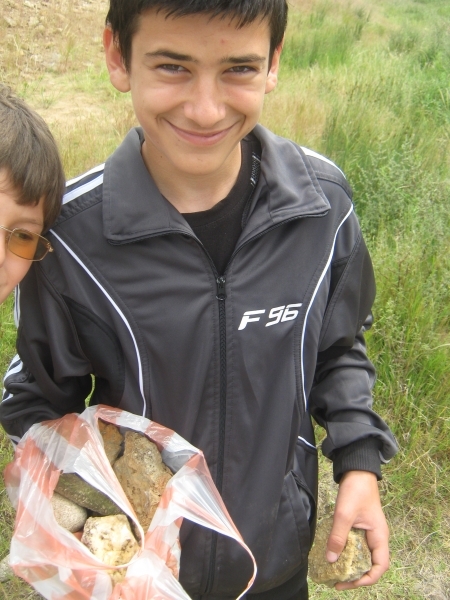 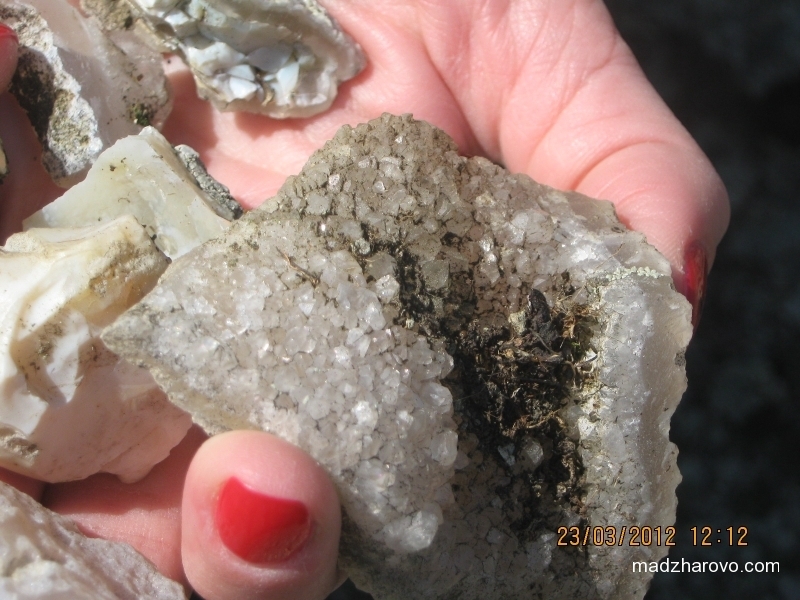 A treasured adventure in search of semi precious stones. 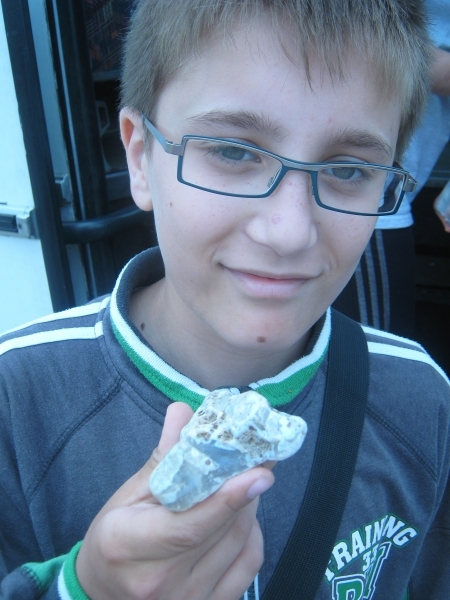 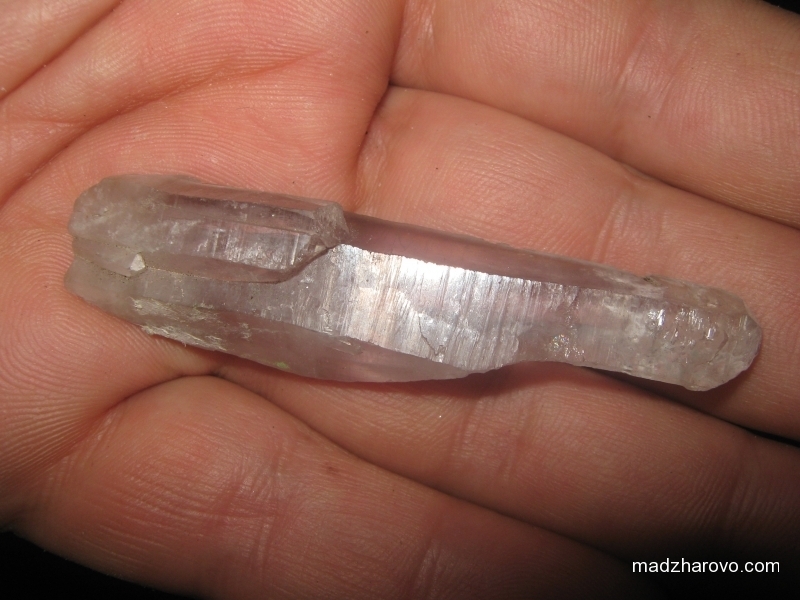 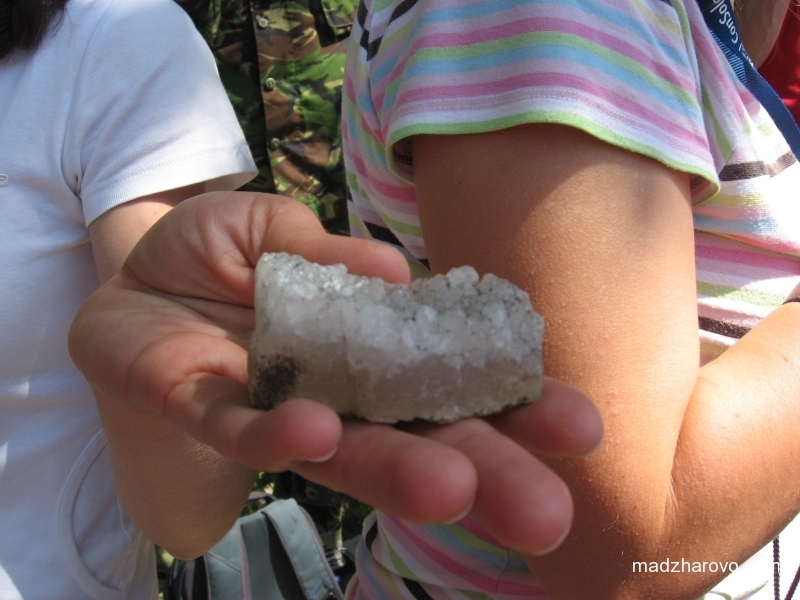 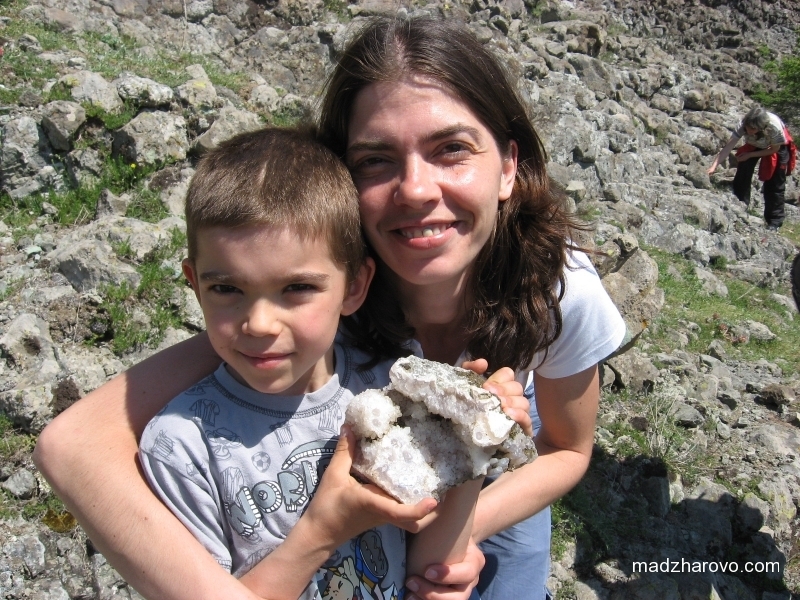 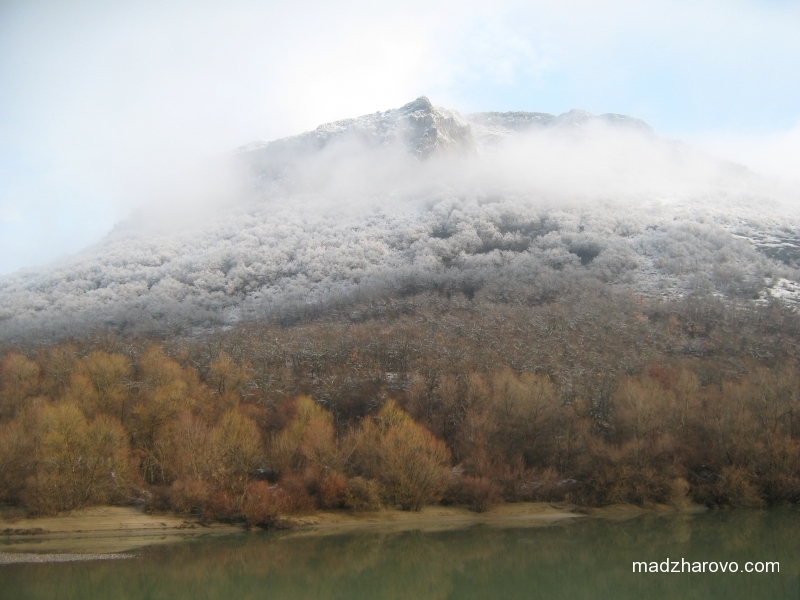 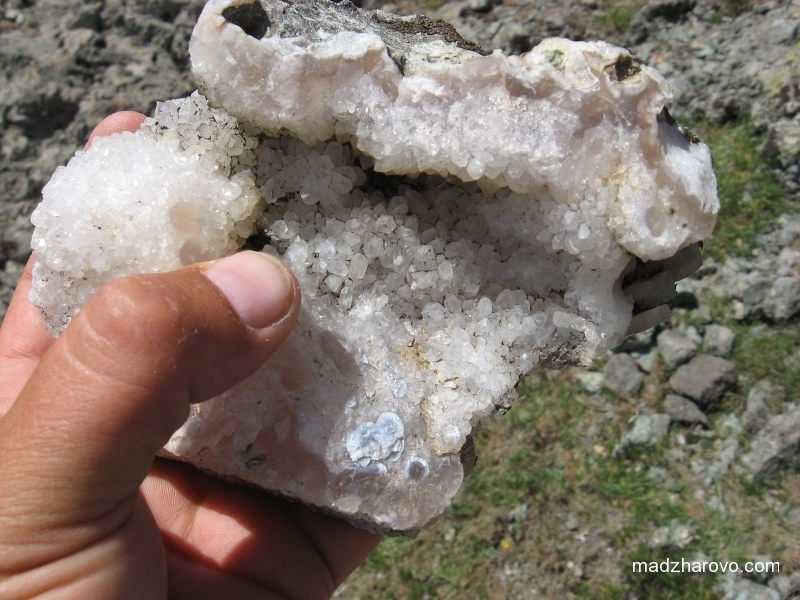 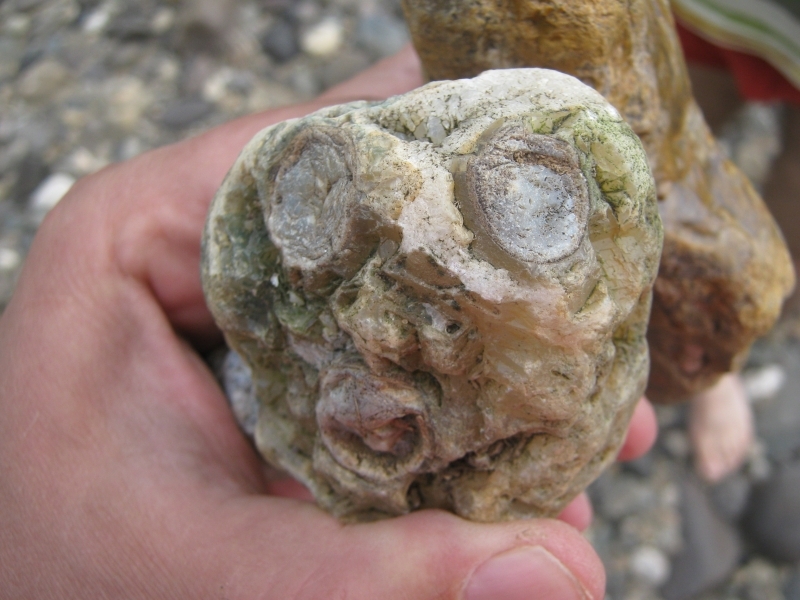 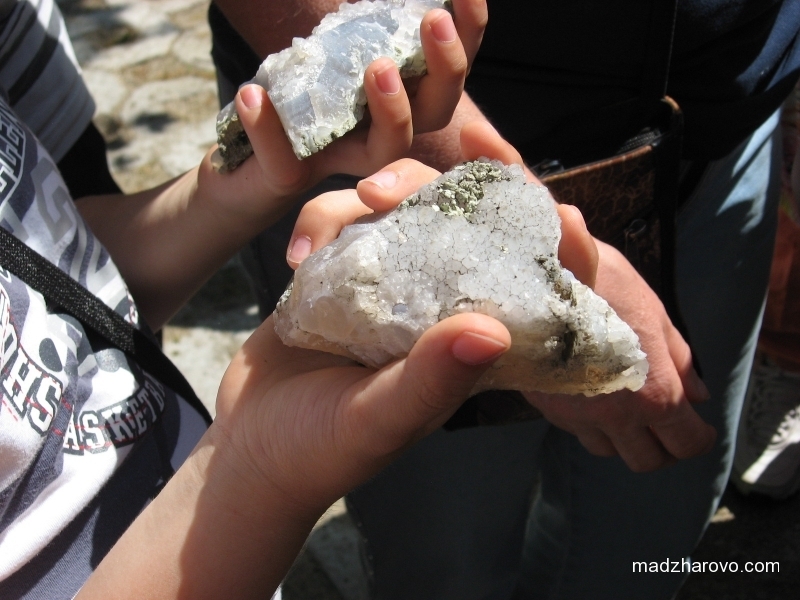 The search for rare minerals is a fascinating adventure, and the region of Eastern Rodhopes is considered the best place to do it in Bulgaria. 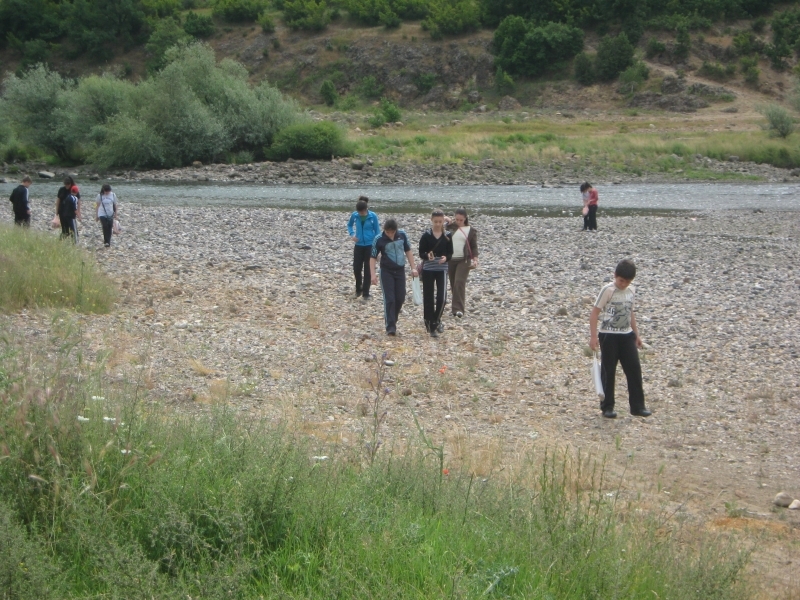 Price: 100 BGN to hire a guide. 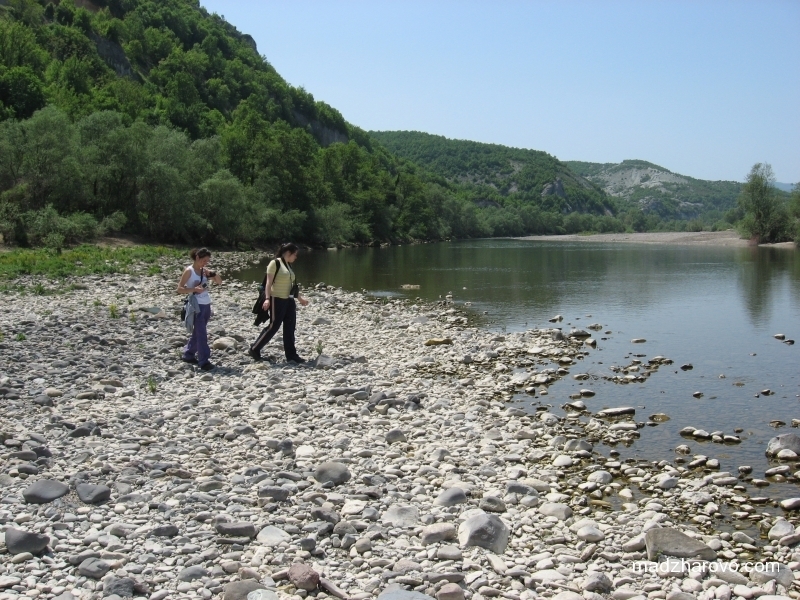 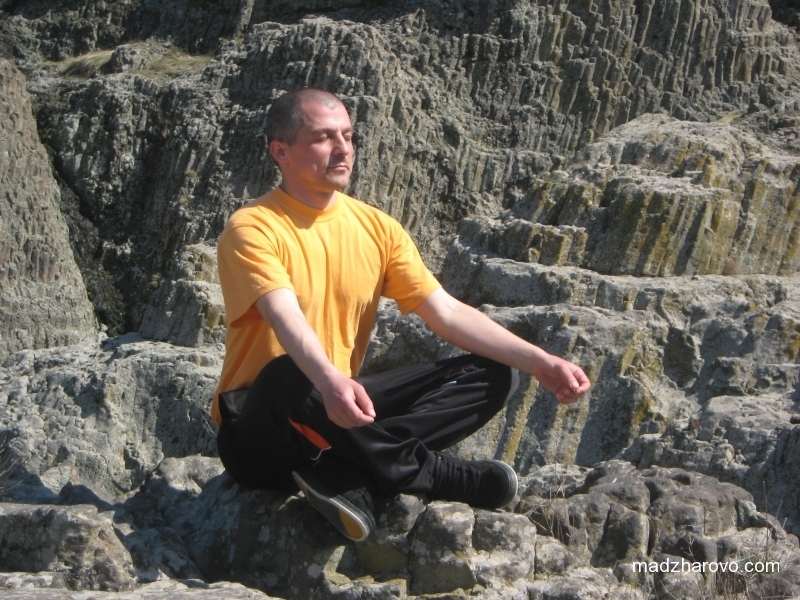 The tour is all day long and can be carried out in the areas around Madzharovo and the Studen Kladenets reservoir. 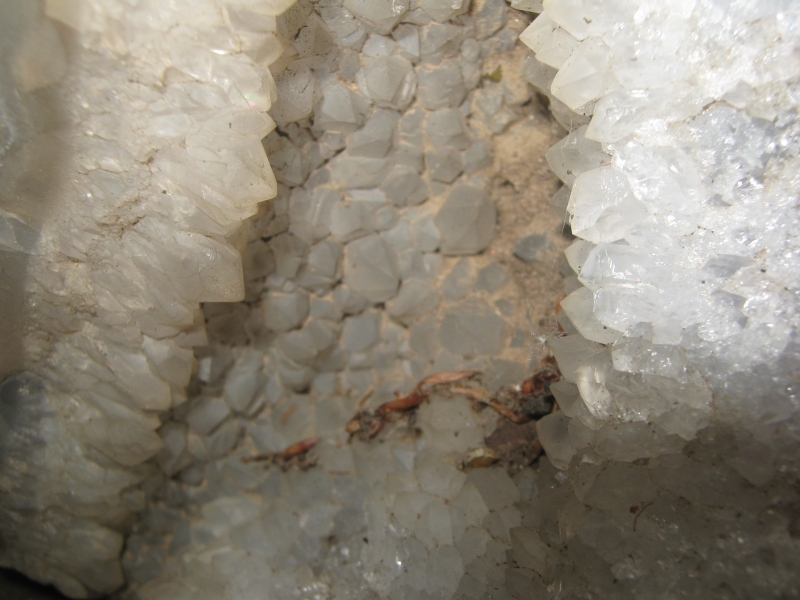 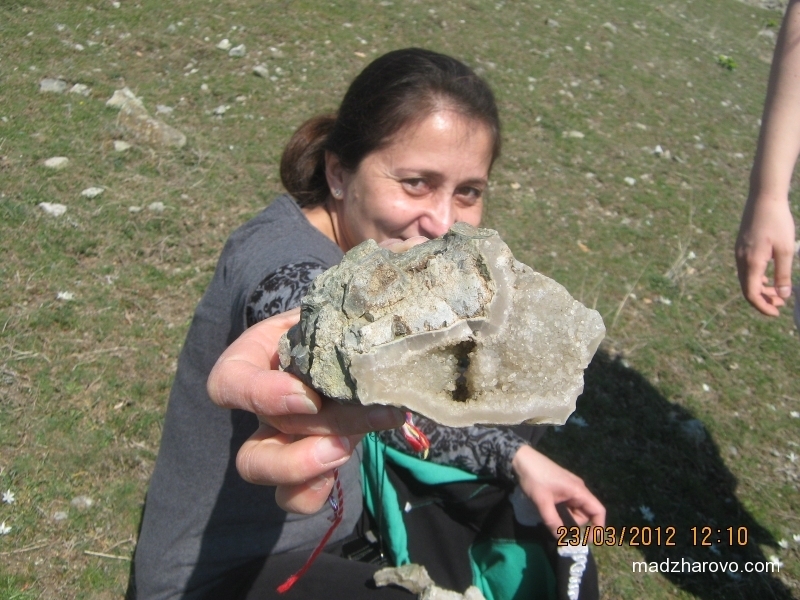 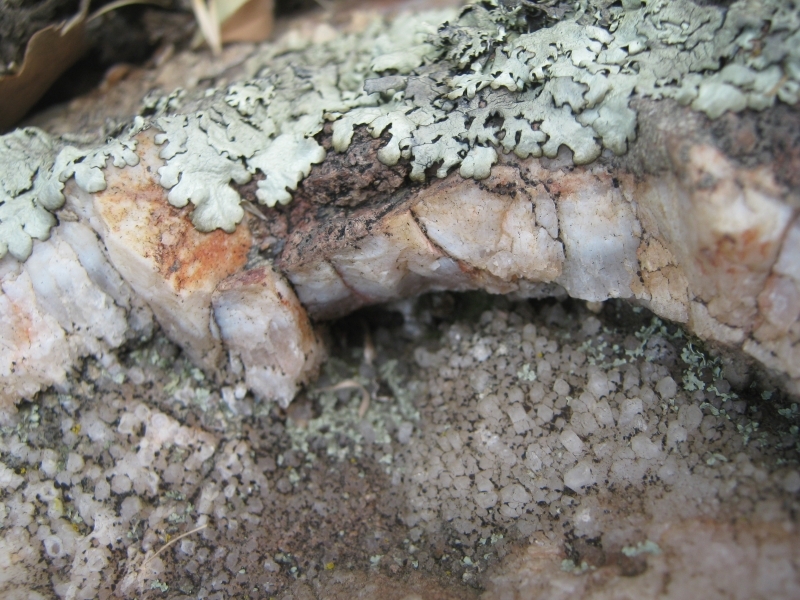 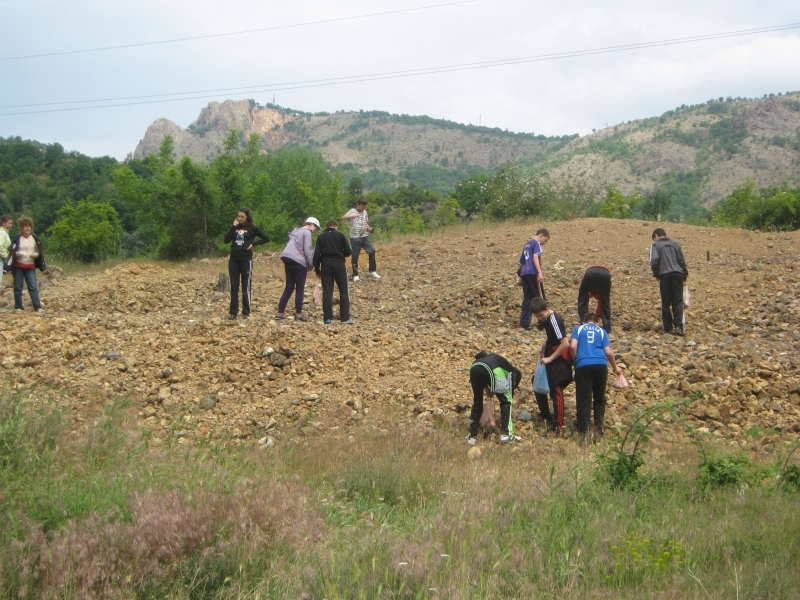 We know the mineral deposits and we are familiar with the geology of the area. 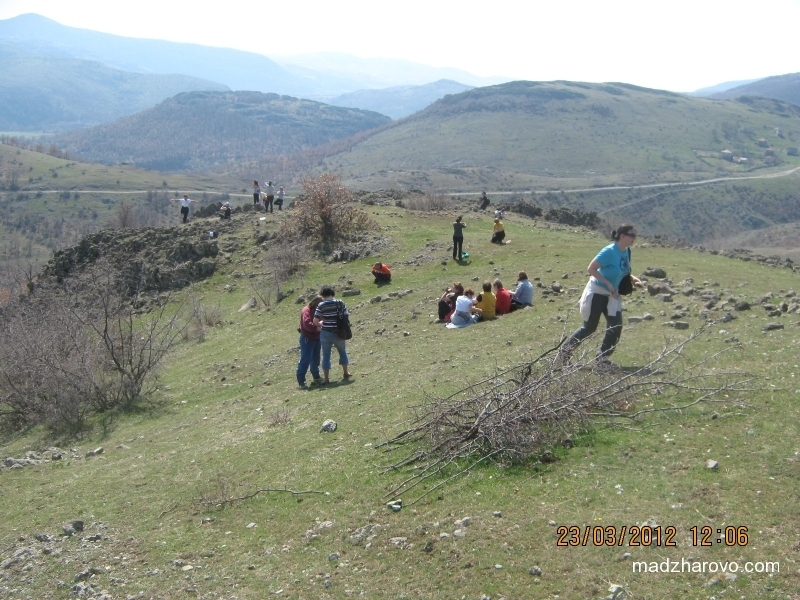 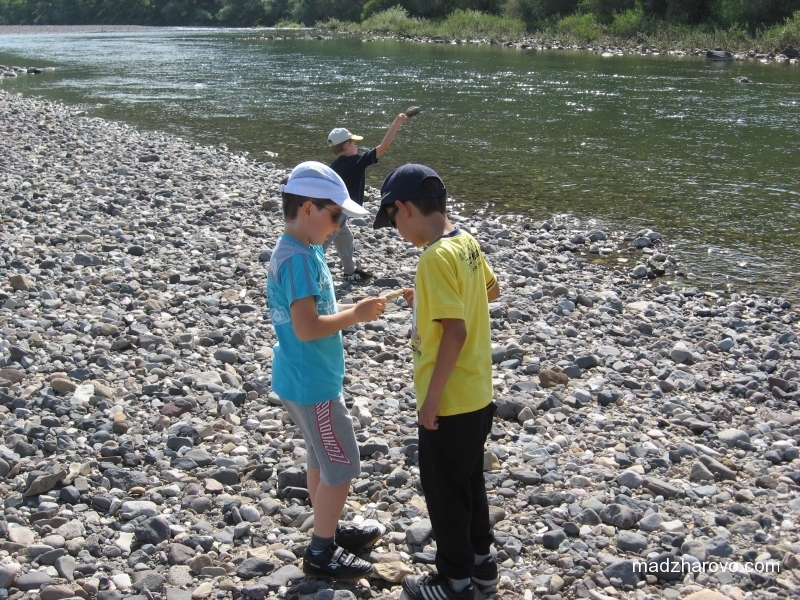 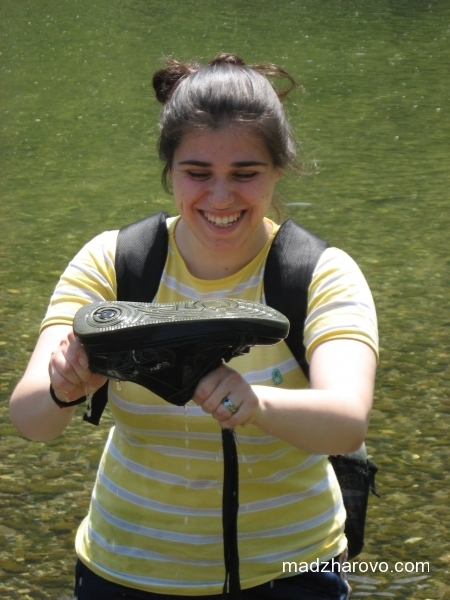 This adventure is suitable both for small and large groups. 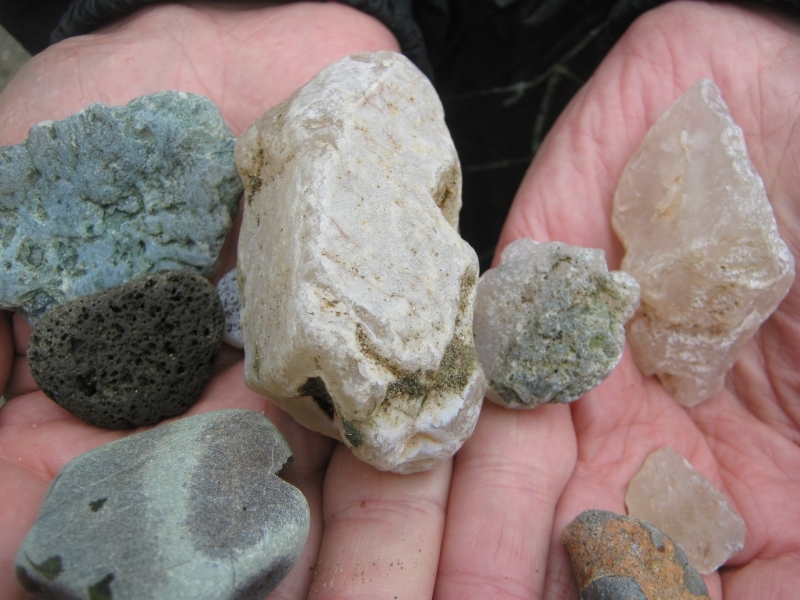 The search for semi precious stones is done all-year-round, but the most appropriate time is at the end of March and the beginning of April, after the winter months. 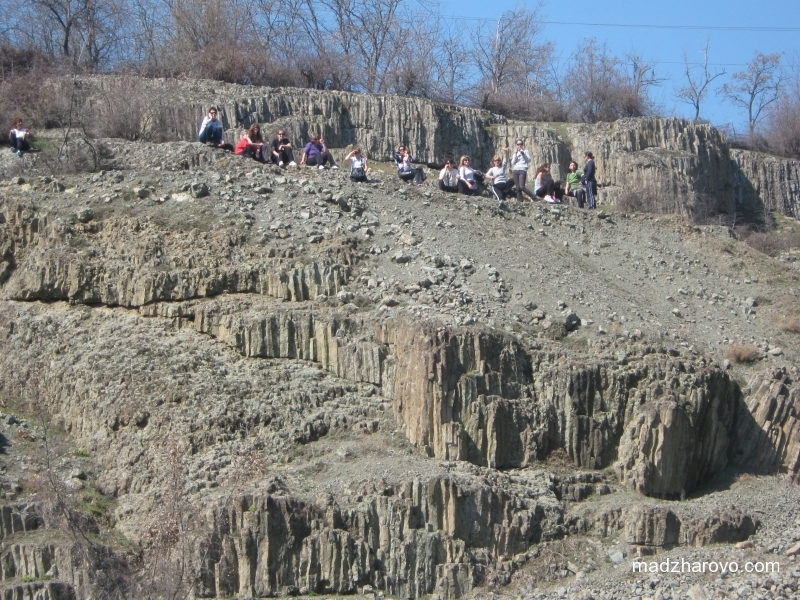 We can enjoy unique views – the largest rockslide in Bulgaria and the Devil’s Canyon. 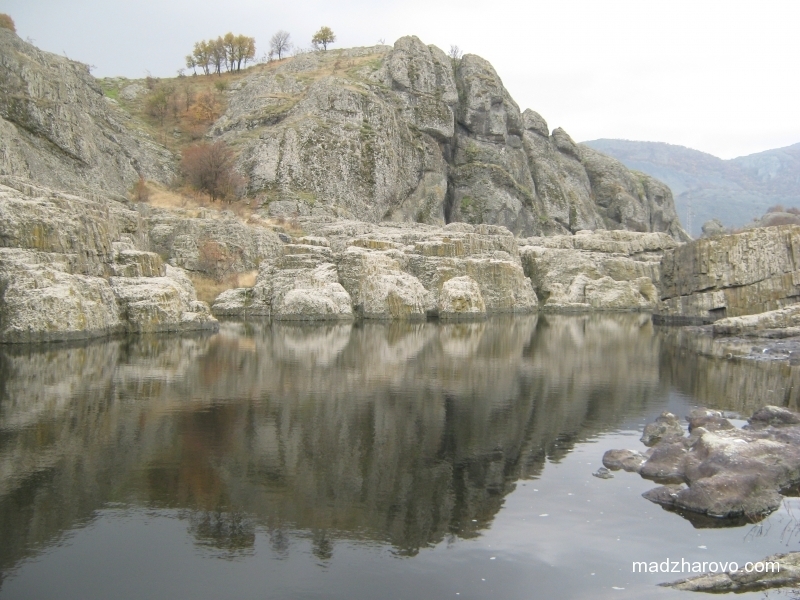 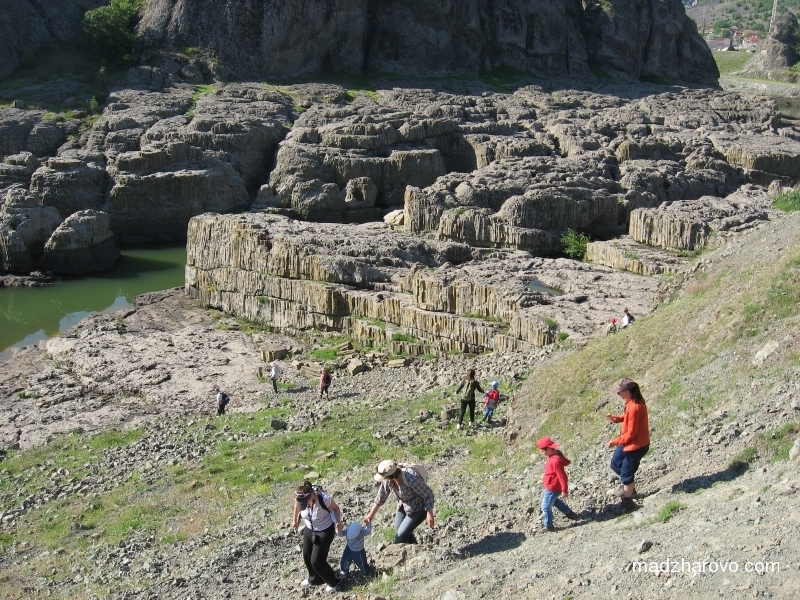 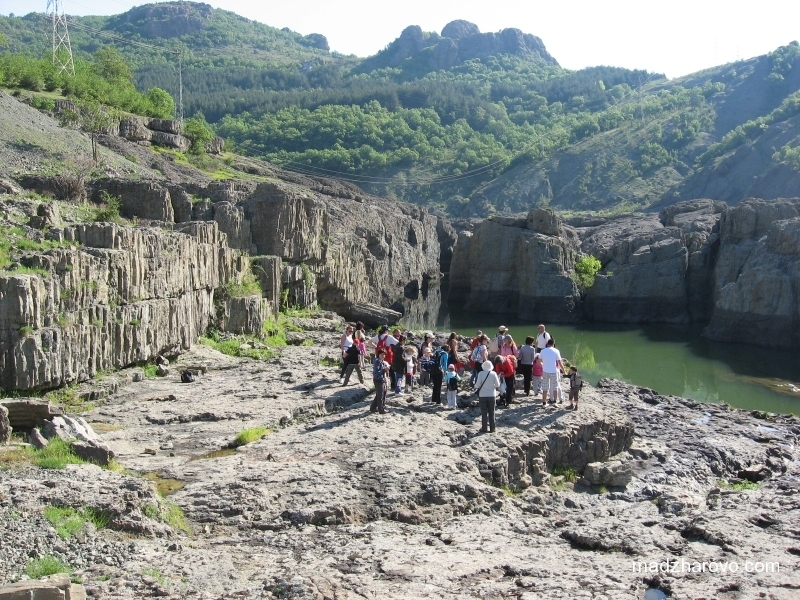 The rocks around Studen Kladenets reservoir have been formed by prismatic weathering, giving us a chance to find bizarre chalcedony and all kinds of agates. 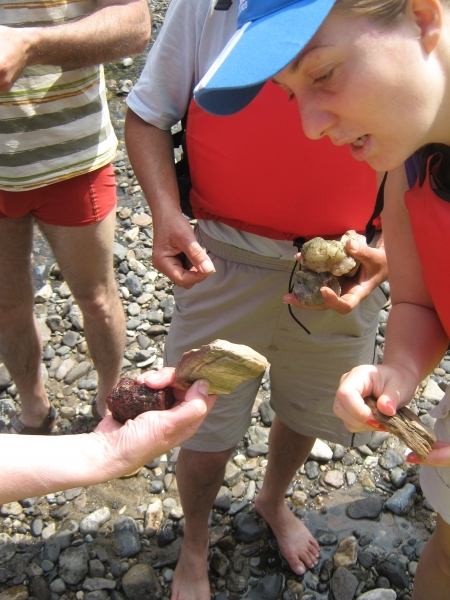 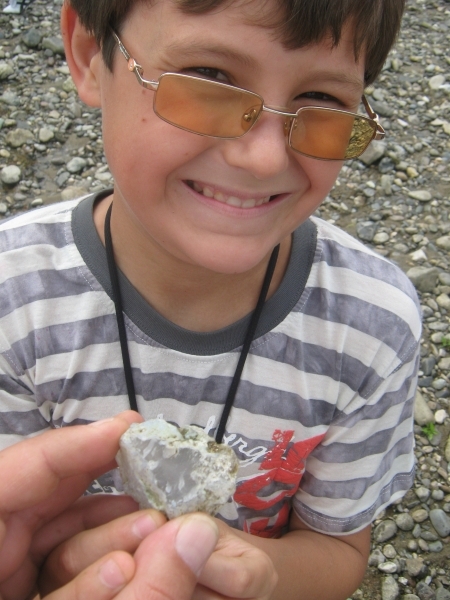 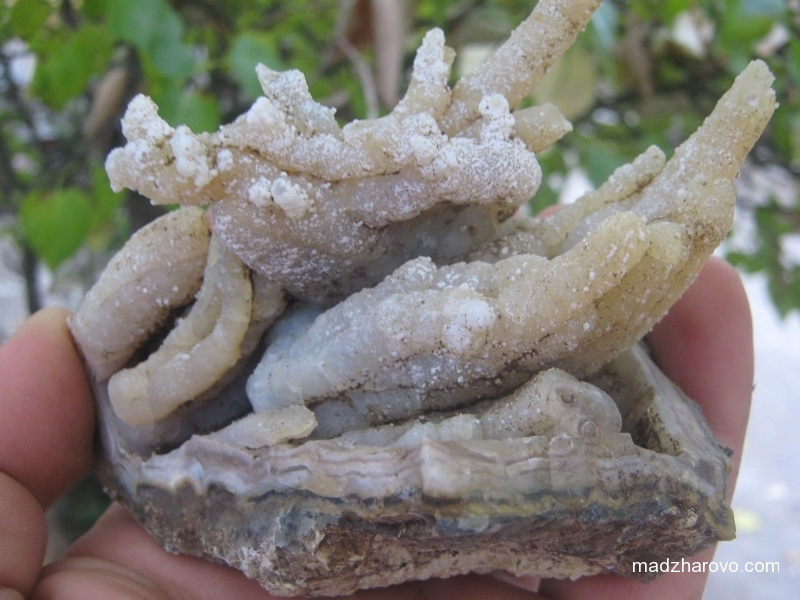 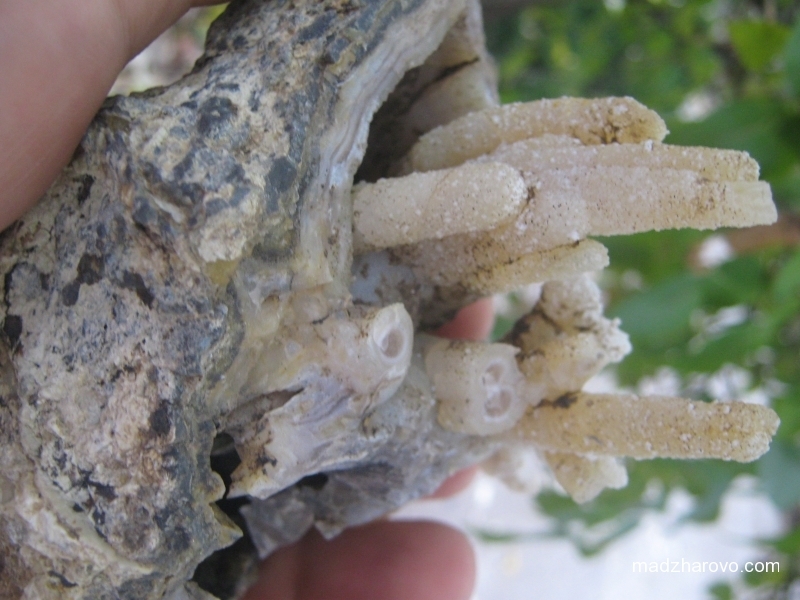 Mountain crystals, green and red jaspers, opals, petrified wood and opalised corals, fossil oysters and many other minerals can be found along the Arda River. 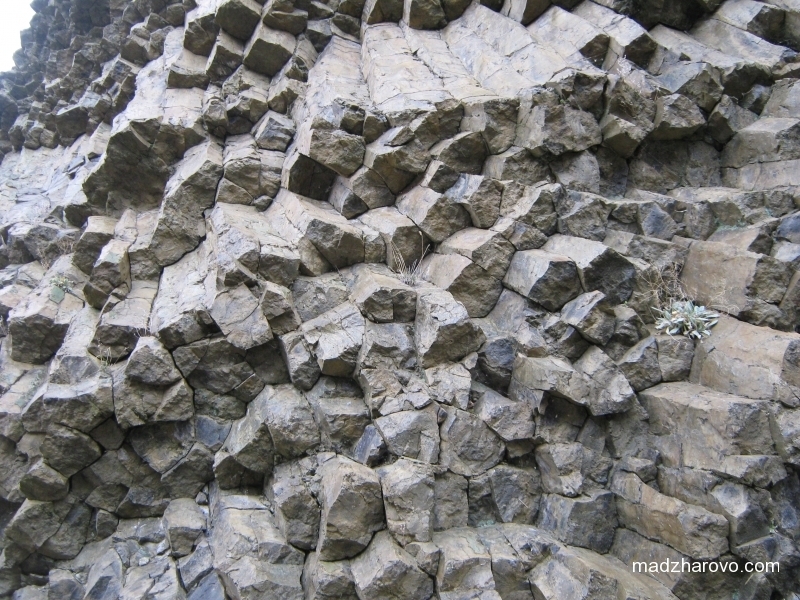 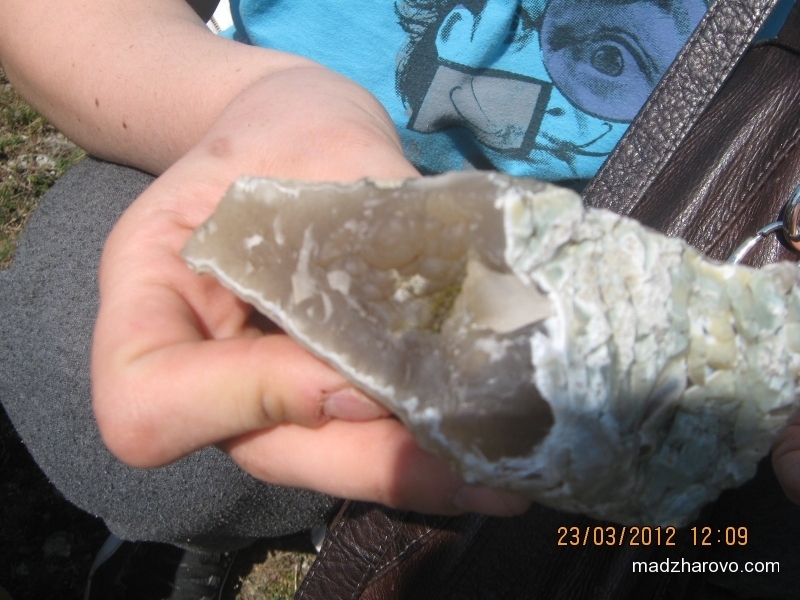 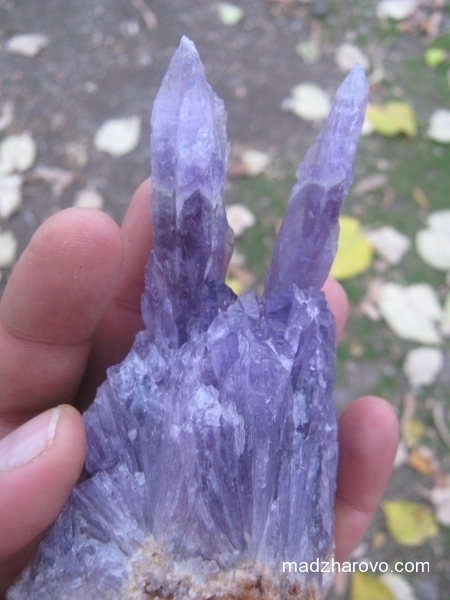 One of the best deposits of lean amethyst can be found in the volcano of Madzharovo. 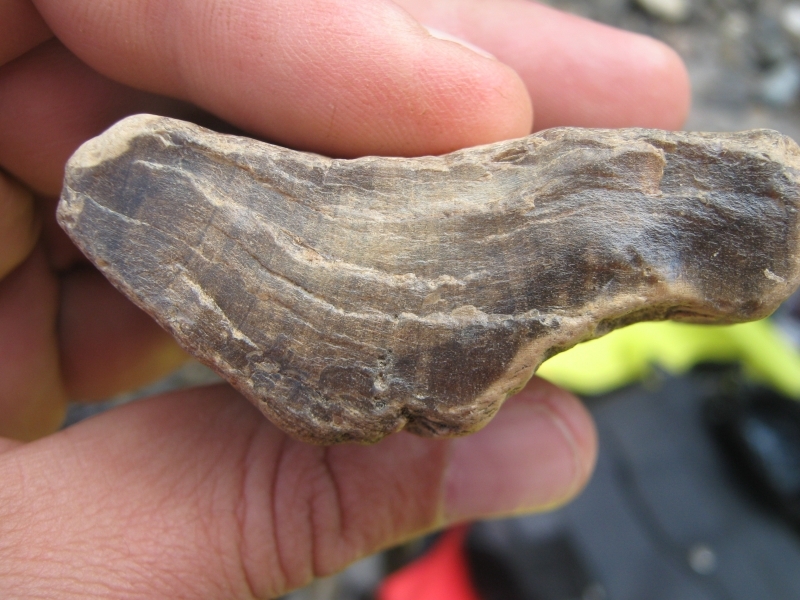 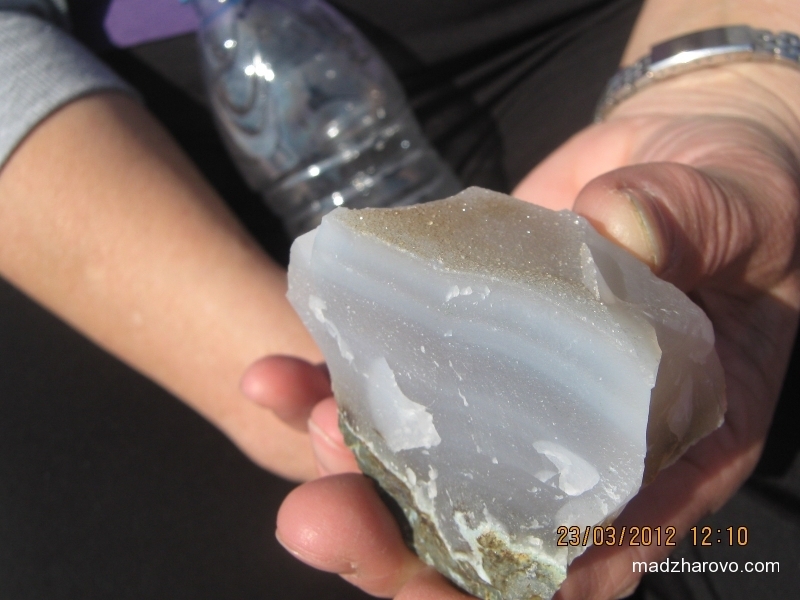 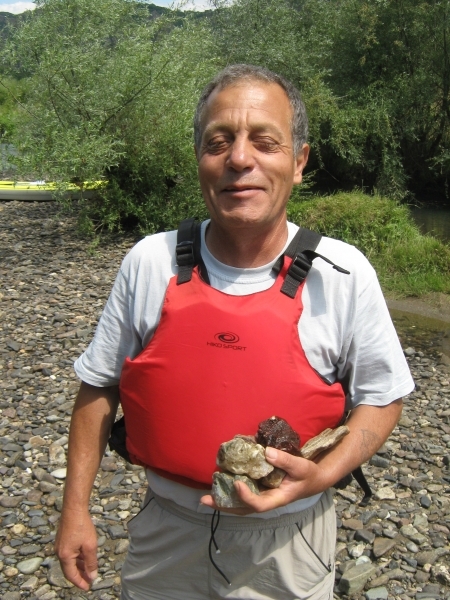 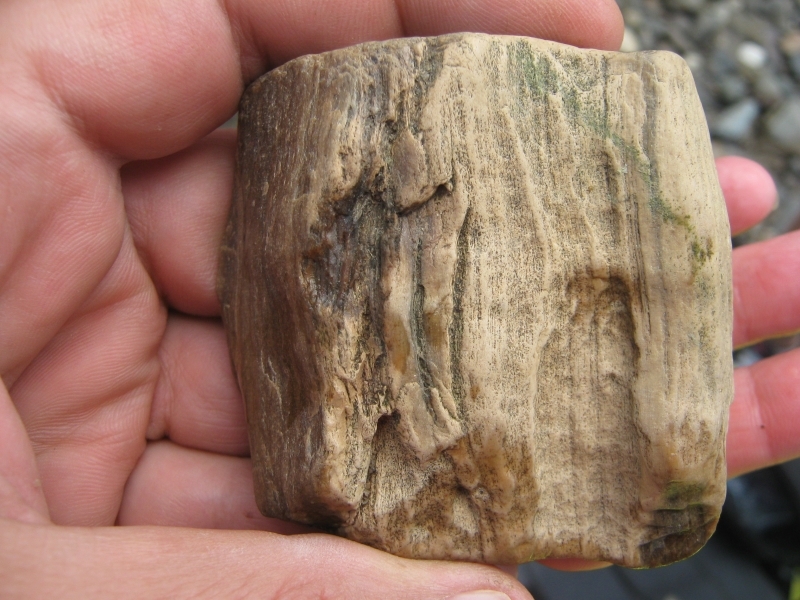 The same type of stone can also be found in the river Arda “processed”. 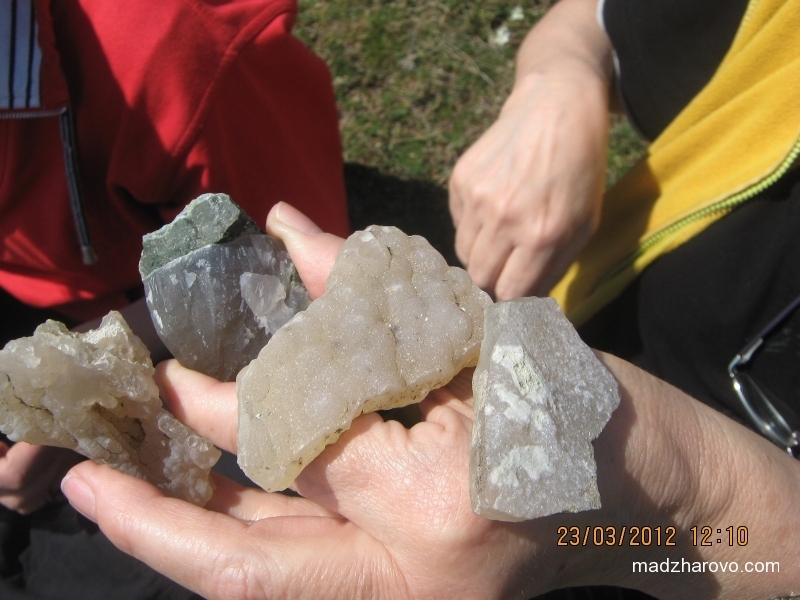 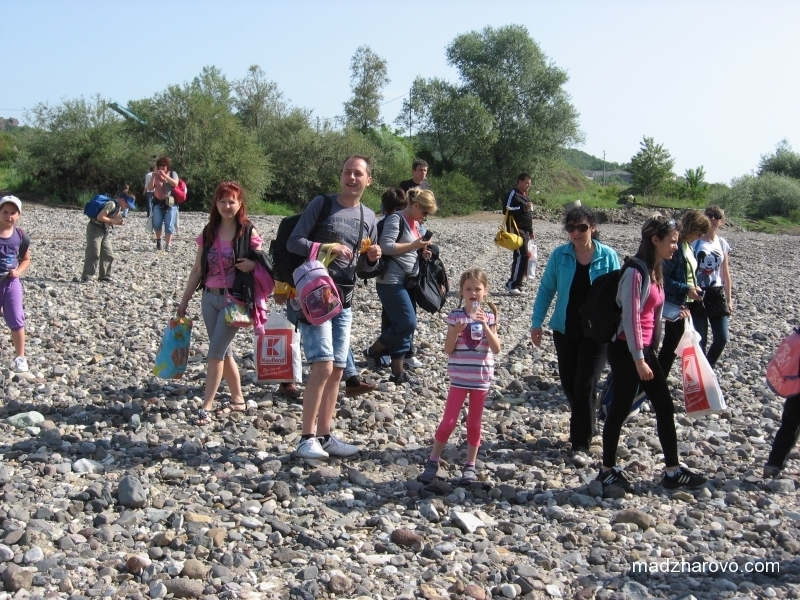 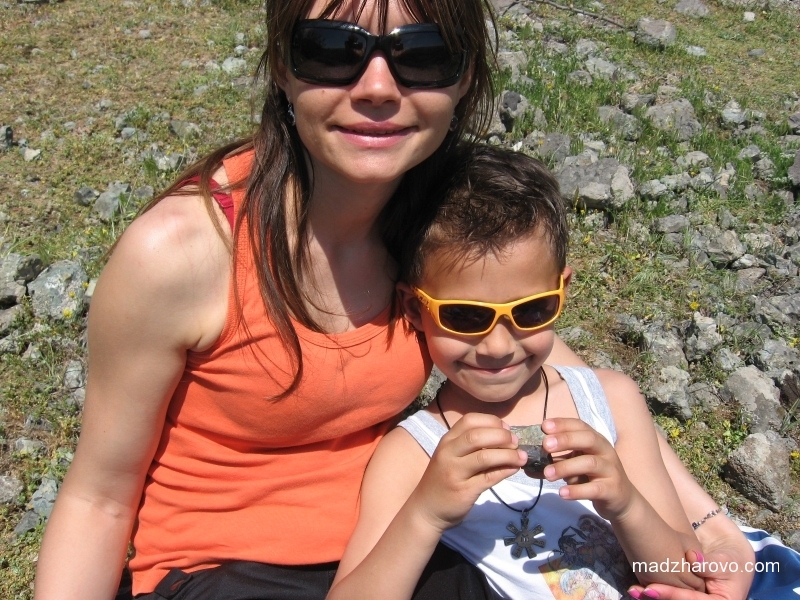 You can very successfully combine the search for rare minerals with our services, for which we offer guides – bird watching including vultures and other birds, watching amphibians and reptiles, visiting historic sites, observing Tarpan horses – the wild horses of the Rhodopes.